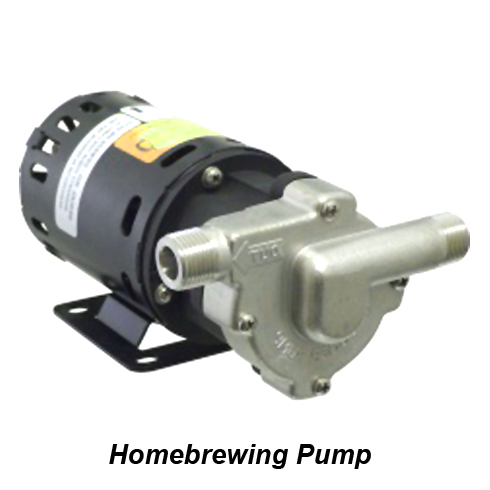 Coupon Code Description: MoreBeer.com currently has a promo code on a stainless steel home brewing pump. 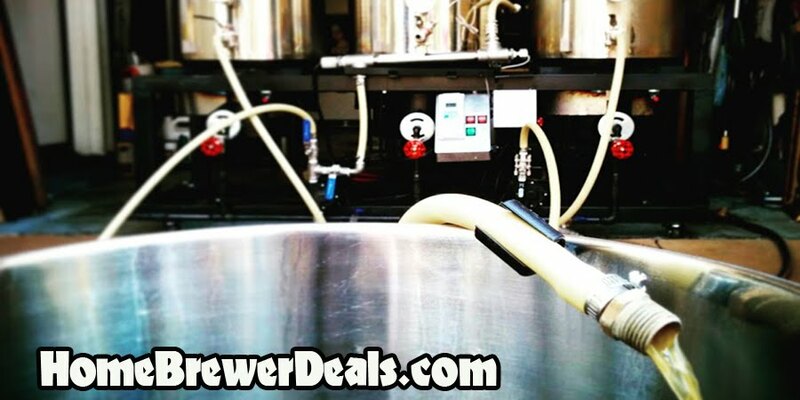 This high temp march pump with a stainless steel head is perfect for wort, beer, must and wine transfers.This coupon code is for one of MoreBeer’s stainless steel homebrew chugger pump. This chugger pump is a great value with out this morebeer promo code, but an incredible price now while the coupon code is still available. This stainless steel brewing pump features a high flow rate of 7 gallons per minute and a magnetic drive designed to handle back-pressure.